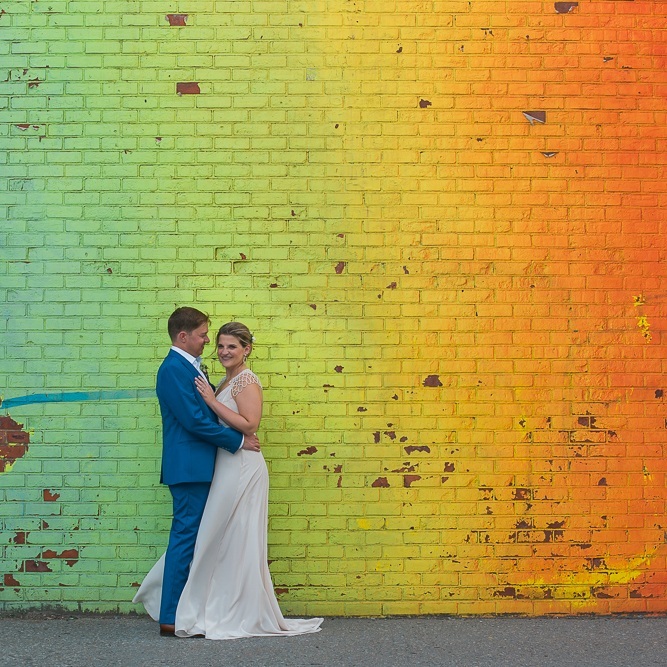 BETWEEN CREATIVELY COLORFUL COUPLES IN BROOKLYN & BEYOND. 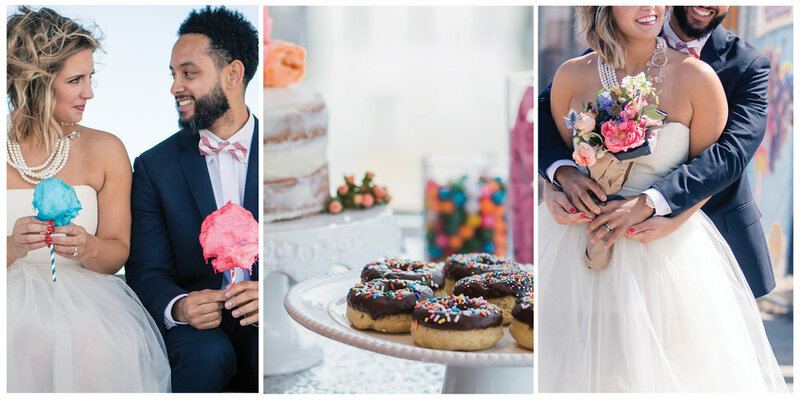 The Bridechilla Blog recently featured an intimate international wedding with doughnuts at a wine bar in Brooklyn. Check out Kate's most recent work on the blog! See weddings and portraits of the most badass couples around. Keep up with Kate's daily adventures with photography, TuesdaysTogether, and around NYC.